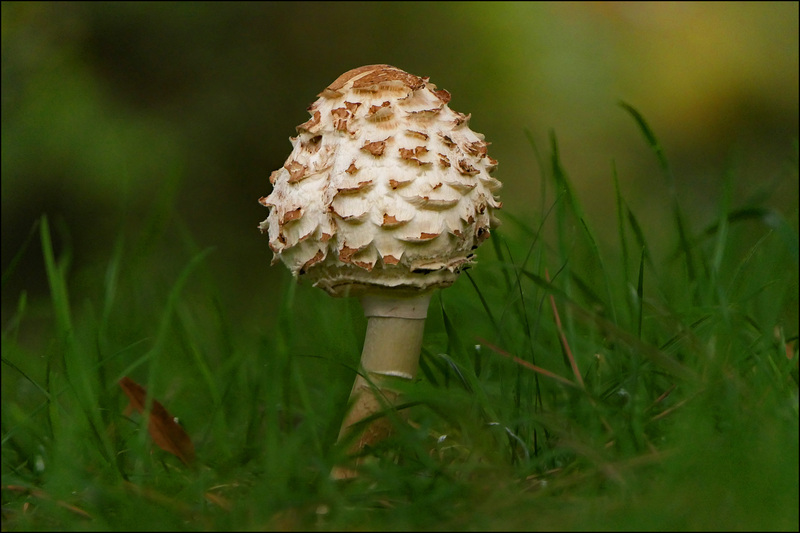 This is a mushroom at Kew Gardens. Unless, that is, some smart aleck in comments tells me this isn’t really a mushroom, it’s an Eastern Albanian retrofungus, which is often mistaken for a mushroom. For another view, see here. UPDATE: The consensus in comments is that this is a parasol mushroom. October 14, 2017 — Kew Gardens, London.